We are happy to present you with our 11th edition of The Alpha Source show at Triplag webradio! 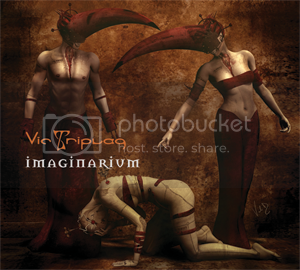 Imaginarium is a mix of tracks collected and played by Vic all over the world. 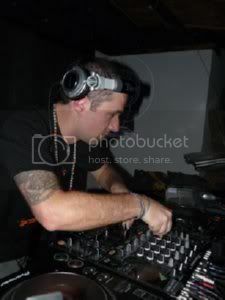 It brings together various flavours of darkpsy genre that over the years have defined and shaped as Triplag Music and subsequently as Vic's own DJ style.. This new compilation was especially put together for night worshippers! Here we are just talking about psychedelic trance: The heavy one, not for kids. With heavy bass lines supporting crazy stories, this new release is pure NABI style and definitely oriented for psychopaths music lovers. Featuring great artists from all over the places and sometimes even further, it’s now time to turn down the lights, let the night come and turn up the volume. 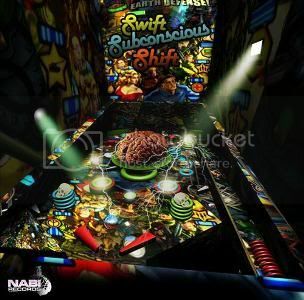 It’s time for a Swift Subconscious Switch. 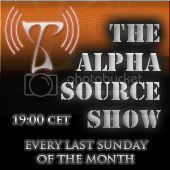 we are always looking for artists and labels who want to promote their work via Alpha Source Show. Please contact us!